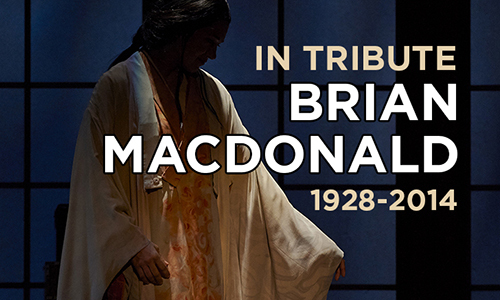 The COC is saddened to learn that Brian Macdonald, one of Canada’s pre-eminent theatre and opera directors, passed away over the weekend. Although Brian directed the COC’s 1991 production of La Traviata, he was best-known to COC audiences for his classic production of Madama Butterfly, first created for the COC in 1990. As we launched this year’s season with his sixth revival of Madama Butterfly, Brian spoke with us about his production in the video clip below. 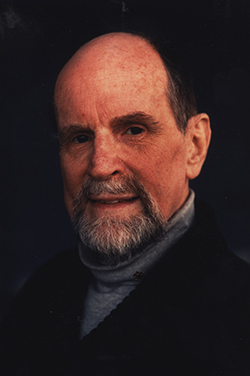 Brian Macdonald’s other opera work took him all over the world where he staged productions for Teatro all Scala, Opera Australia, and New York City Opera, among others. He is a Canadian legend. Photo Credits (top-down): Kelly Kaduce as Cio-Cio San in Madama Butterfly (COC, 2014). Photo: Michael Cooper. 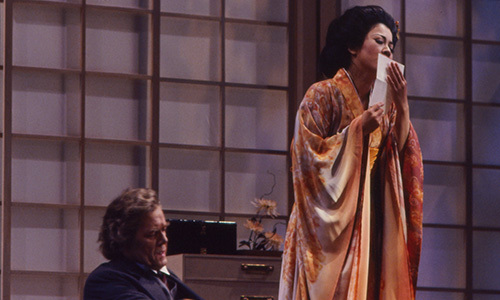 (l-r) Cornelis Opthof as Sharpless and Yoko Watanabe as Cio-Cio-San in Madama Butterfly (COC, 1990). Photo: Michael Cooper.